Commodore Niall O’Neill advised all members at the end of year Dinner Dance that an “upgrade and update” was being undertaken on our social media platforms. 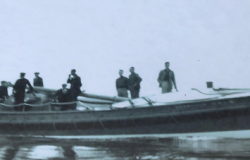 This has now been completed and we are happy to launch our new website. Many thanks to Bob Stokes and his team at Insight Multimedia for their assistance and vision. 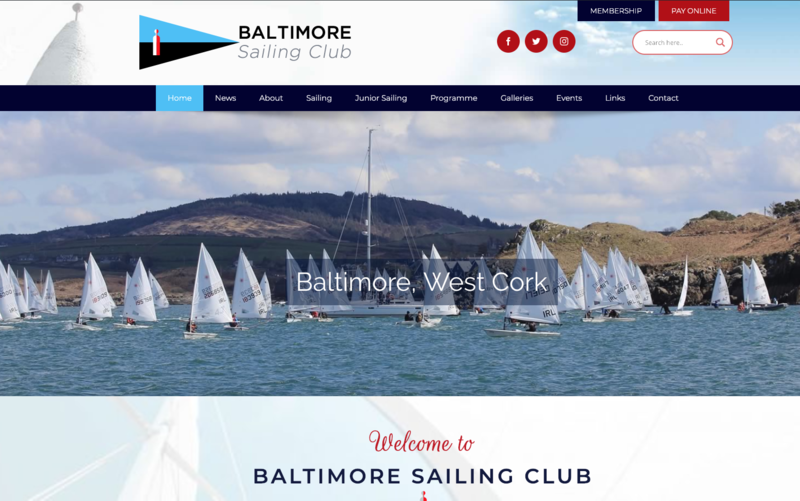 Our facebook and twitter feeds remain unchanged but we have a new instagram account – @baltimoresailingclub. 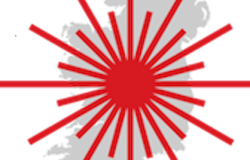 The club employment opportunities for Summer 2019 will be announced online the end of January (just a few short days away!) 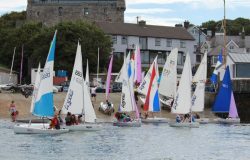 and the Summer Sailing Course application forms will be available here towards the middle of February. 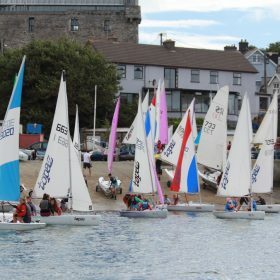 Our Summer Sailing Course dates can be found here.